Alright y'all, post your US pics to test this theory! 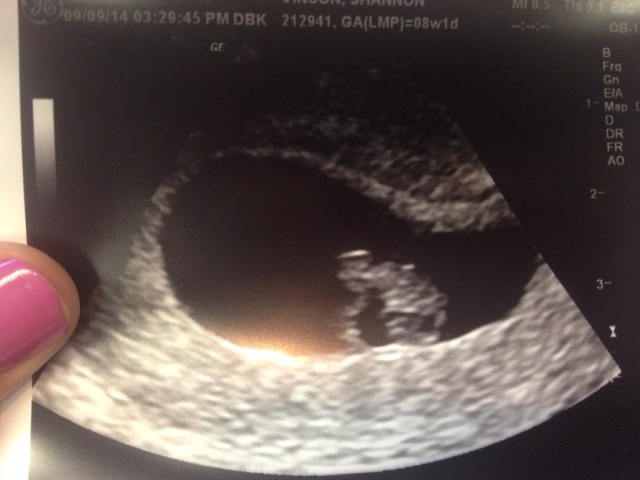 Post your ultrasound picture, whether it was transvaginal or transabdominal, and whether you're having a boy or a girl! If you don't know gender, make sure you come back and update us! It's called the Ramzi theory.. Left side girl. Right side boy. But I have read you flip transabdominal scans?? Let's see !!! This is 8wk 1 day, transvaginal. Don't know gender yet, but where is this implanted?? The bottom? 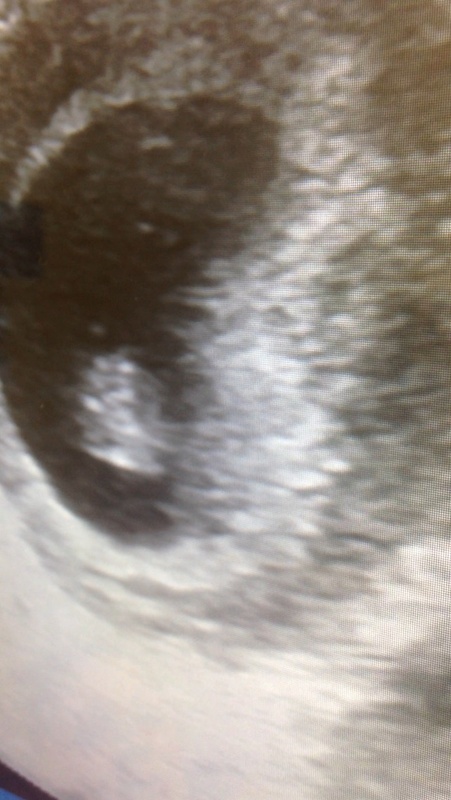 I do know my uterus was retroverted at this ultrasound. This is 10w1 day on a very poor machine at my work. Haha! But it is transabdominal.. Should this flipped? Left? Girl?? ? ?